LOUISVILLE, KY (WAVE) - A new space will help Louisville businesses make a positive impact in their communities. 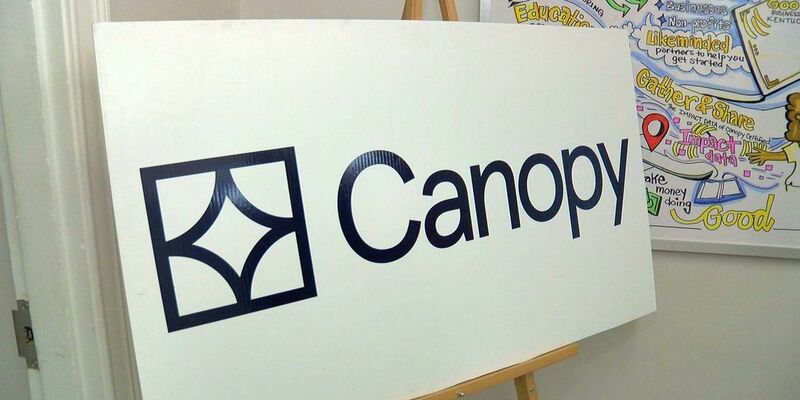 Thursday, Greater Louisville Inc. and Canopy cut the ribbon on a new office in the Portland neighborhood focused on teaching business owners how to make helping people part of their company’s DNA. "What we"re trying to do is help create a movement to where we can take that energy and move it into intentionality," Koloms said. "We can get all these businesses to work together to have measurable impacts on our neighborhoods and on our community." Canopy believes companies can help non- profit organizations to fix neighborhood issues. The new office is located on Lytle Street.